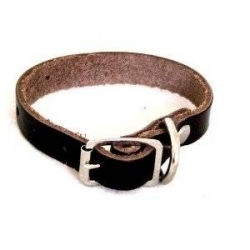 A good quality leather ferret collar with riveted studs and a good quality buckle. Suitable for Deben Ferret Locator. Hard to come by in this quality at this price. Colour may vary from one shown.